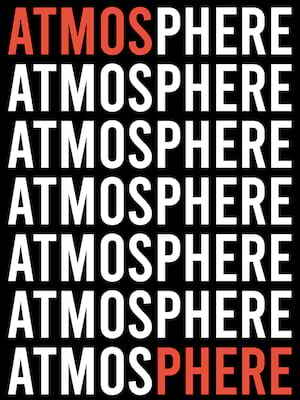 Atmosphere have always been a great rap band. A band that up the ante by giving rap's street tough sound much more shading, more love and attention than high street, guns-n-girls hip-hop. Fearlessly merging indie rock and hip hop, genre-bending Minneapolis duo Atmosphere was formed fresh out of high school by rapper Sean Daley AKA Slug and DJ/producer Anthony Davis AKA Ant. Honing their craft throughout the 90s, the duo became a regular in the city's underground hip hop scene before breaking into the mainstream in 1997 with the release of their debut album 'Overcast!'. Over two decades later, Slug and Ant continue to maintain a cult-like following of fans with a dynamic work ethic, prolific creative output and relentless tour schedule. Following the October 2018 release of their ninth studio album 'Mi Vida Local' Atmosphere are hitting the road with fresh material and support acts Dem Atlas, The Lioness and DJ Keezy in tow. Evolving out of their hip-hop, graffiti and breakdancing flavored beginnings, Atmosphere's sound spans a range of emotions as well as genres, pairing personal lyrics with expertly crafted rhymes, witty wordplay and old school beats, samples and sounds. As the years have passed, the outfit has grown from cocky young twenty-somethings with something to prove to assured, confident masters of their craft - Mi Vida Local is their most mature, honest and introspective offering yet. Seen Atmosphere? Loved it? Hated it? Sound good to you? Share this page on social media and let your friends know about Atmosphere at Ace of Spades. Please note: The term Ace of Spades and/or Atmosphere as well as all associated graphics, logos, and/or other trademarks, tradenames or copyrights are the property of the Ace of Spades and/or Atmosphere and are used herein for factual descriptive purposes only. 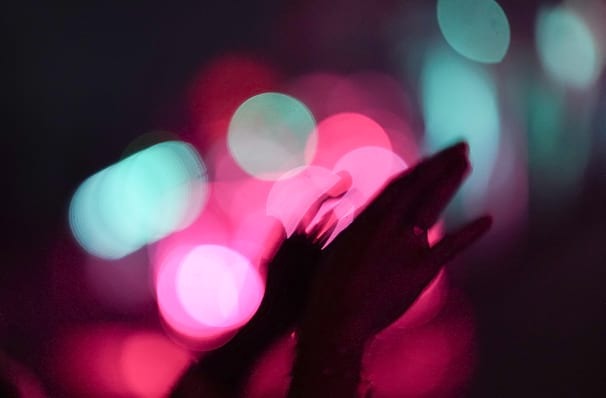 We are in no way associated with or authorized by the Ace of Spades and/or Atmosphere and neither that entity nor any of its affiliates have licensed or endorsed us to sell tickets, goods and or services in conjunction with their events.